Diabetic kids: Supreme Court ruling points schools in right direction (pdf file) – Linda Popky, whose daughter was diagnosed as diabetic 20 years ago, argues that school personnel can work with parents to administer insulin without a school nurse. Are We Encouraging Uncivil Workplaces? 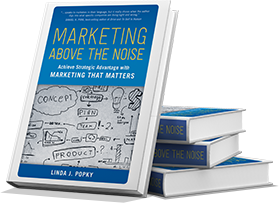 – Linda Popky comments on faux civility in customer facing roles. Today’s High Tech and High Touch – Linda Popky comments on how best to use the data captured to better engage with customers and prospects. Terminating Employees – Linda Popky comments on how best to terminate employees. 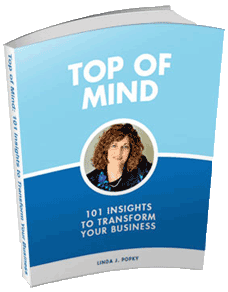 A Gardener’s Guide to Growing Your Consulting Practice – authored by Linda Popky and Robbie Kellman Baxter – published on Alan Weiss’s blog.